The i200 is a single range 200 A clamp-on AC Current Clamp with current output via safety shrouded banana plugs. 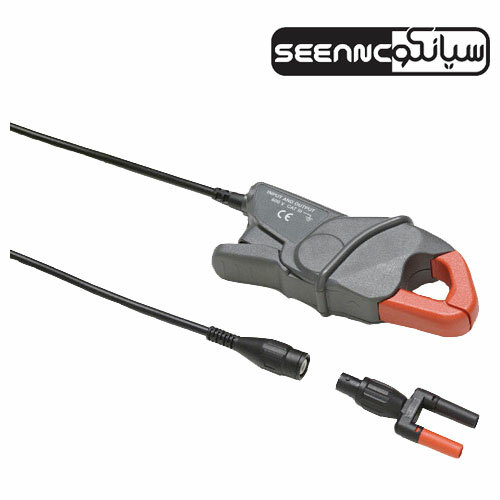 The i200s is a dual range 20 A and 200 A clamp-on AC Current Clamp with voltage output via a safety insulated BNC connector. A dual banana to BNC adapter is supplied to allow the i200s to be connected to multimeters with banana input. The i200 is compatible with most Fluke multimeters or any other current measurement device that accepts shrouded banana plugs.